Research into acupuncture as a medical treatment has grown exponentially in the past 20 years, increasing at twice the rate of research into conventional biomedicine. Over this period, there have been over 13,000 studies conducted in 60 countries, including hundreds of meta-analyses summarizing the results of thousands of human and animal studies.1 A wide-variety of clinical areas have been studied, including pain, cancer, pregnancy, stroke, mood disorders, sleep disorders and inflammation, to name a few. While acupuncture enjoys high-level clinical evidence for dozens of conditions, translating trial research into official medical guidelines can take time. However, a recent review examined clinical guideline recommendations from around the world made by a variety of groups including government health institutions, national guidelines, and medical specialty groups. Over a 27 year period, they found 2189 positive recommendations for acupuncture for 204 health problems, mainly in guidelines published in North America, Europe and Australasia.4 These official recommendations indicate that acupuncture’s evidence is now acknowledged by medical experts and that acupuncture is no longer ‘alternative.’ Indeed, this new data illustrates that acupuncture is one of the most widely recommended treatments in modern medicine. 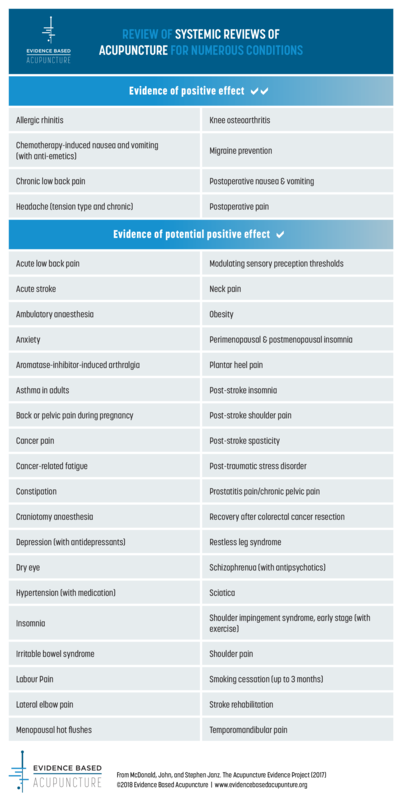 Acupuncture enjoys a high level of evidence for a variety of conditions. However, it can be challenging to understand the significance of this without comparison to the evidence for other commonly recommended treatments. 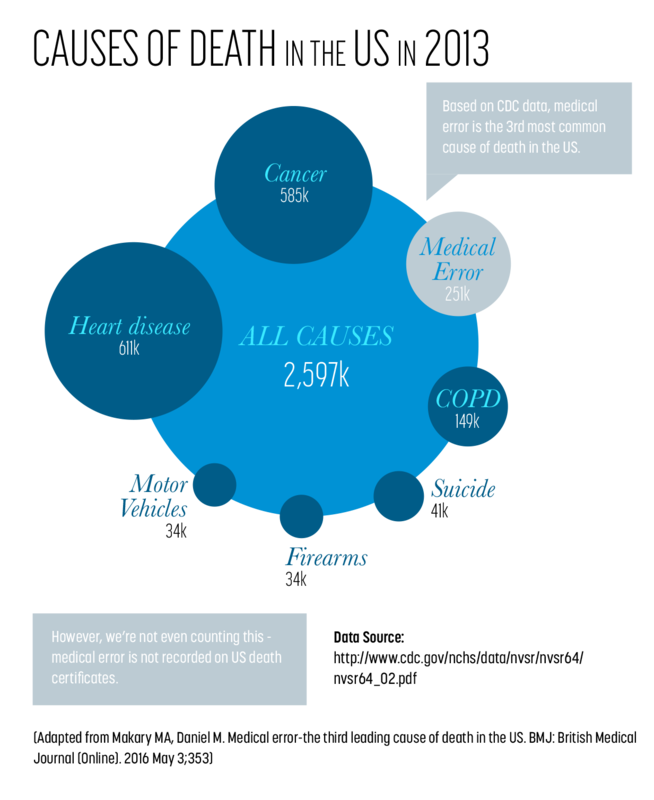 Related to treatments that lack evidence, the overuse of medical interventions, defined as, “the provision of medical services that are more likely to cause harm than good,” is also a global problem. 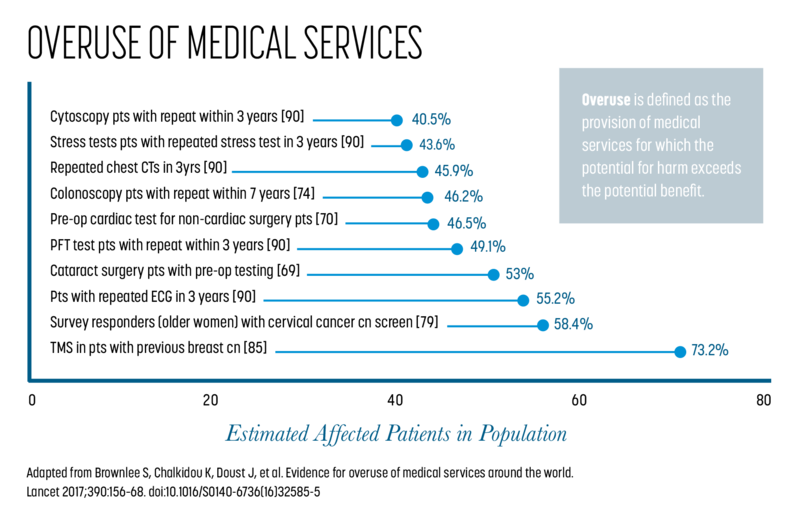 “A more recent systematic review of global overuse categorized 83 overused or low-value services from studies including large sample sizes (more than 800 patients). These authors identified studies from four countries (with US studies predominating) and found that rates of overuse of various services ranged from about 1 to 80 percent.”7 These included treatments such as traction for patients with low back pain and testing such as tumour marking studies for patients with previous breast cancer. With such high use of medical treatments that are more likely to harm than help, it becomes axiomatic that in many clinical situations, patients would be best served to start with safer treatments, such as acupuncture, when indicated. Using a review method known as a Network Meta-analysis, it is possible to evaluate various treatments for the same condition in a head to head analysis. Below are a few examples of how acupuncture compares to other treatments. Purinergic signaling has been demonstrated to play a central role in such diverse clinical areas as migraines and headaches,20 immune dysfunction and inflammation,21 cancer,22 autism,23 Alzheimer’s,24 cardiovascular disease,2526, endocrine function27, embryological development29 While pharmaceutical companies are currently attempting to develop drugs in all of these areas to inhibit or enhance purinergic signaling,30 safety is an issue as the balance of these compounds at the cellular level is delicate, and both too much and too little adenosine and ATP are associated with disease. However, stimulating improved self-regulation of purinergic signaling through acupuncture treatment is likely both effective and safe. 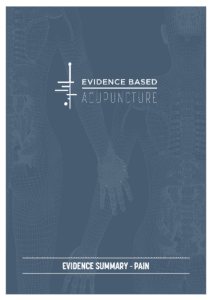 Some critics who deny acupuncture’s effectiveness despite considerable evidence to the contrary try to make the case that research coming from China should be discarded from reviews. While this would be contrary to standards set by the Cochrane Collaboration, considered to be the foremost global authority on review methodology, these critics say that China only publishes positive studies, also known as ‘reporting bias,’ using a 1998 study as evidence.33 Most research into acupuncture is conducted outside of China, but China does produce a large number of studies each year.34 While there is at times evidence of methodological issues in research coming out of China, in order for the argument against Chinese studies to be valid, there would need to be evidence that these methodological issues are limited to China or are considerably worse there. But does such evidence exist? Is research from China suspect, yet trustworthy if conducted elsewhere? The question of the role of publication country on the quality of research was looked at recently. A 2017 review published in the Journal of Clinical Epidemiology that compared methodological and reporting quality of systematic reviews from China and the USA found that the quality was the same in both countries.35 However, when it comes to reporting bias, reviews show that the practice is common world-wide and not at all limited to China or any country in particular. A recent review found that the quality and reporting in systematic reviews, the highest level of medical evidence, is the same in the United States and China. Acupuncture enjoys moderate to strong evidence of effectiveness in the treatment of 46 conditions and is considered safe in the hands of properly trained practitioners. This strong scientific support is impressive and helpful for patients in the context of a conventional healthcare system where nearly half of all treatments lack evidence for their use. Acupuncture is also considered cost-effective for a number of conditions where evidence is available. Comparatively, for many conditions it enjoys greater evidence than many conventional treatments and is relatively safer. Patients, medical professionals, and healthcare administrators can be confident that the recommendation of acupuncture for many patients is a safe, cost-effective, and evidence-based recommendation. 2. Hempel S, Taylor SL, Solloway MR, et al. Evidence Map of Acupuncture. Washington (DC): : Department of Veterans Affairs 2014. 16. Burnstock G. Purinergic signaling in acupuncture. Science 2014. 33. Vickers A, Goyal N, Harland R, et al. Do certain countries produce only positive results? A systematic review of controlled trials. Control Clin Trials 1998;19:159–66.